It's that time of year again...we are heading on the road. The stock has been counted and replenished and we are refreshed and excited to see familiar faces as well as meet new people. If you are in the area, stop by and see all the new products that have arrived over the winter months. Please note: We do not have our regular set-up at the Pow Wow, if there is something you would like us to bring for you, please let us know ahead of time so we are able to get it in the van. Are you looking for something creative to do this month? Why not join one of our classes and learn a new technique. 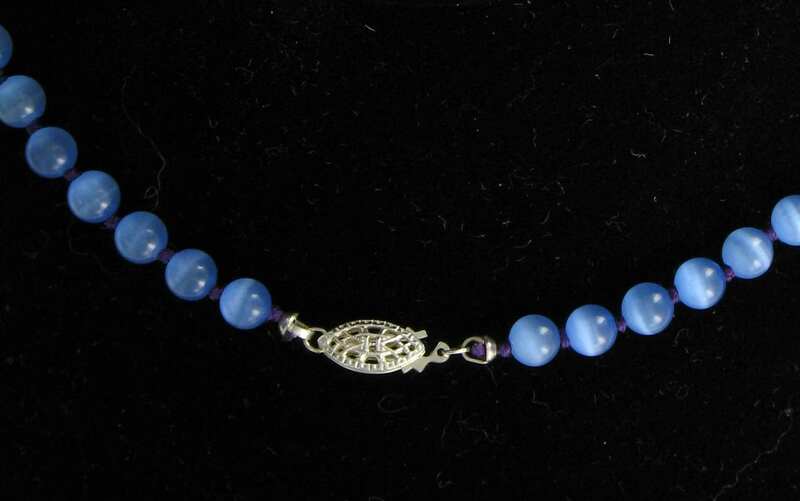 We are offering 7 classes and 5 special workshops in March, from beginner Beading 101 to Wire Wrapped Pendant. There is something for everyone. If there are new techniques you would like us to teach, please drop in and let us know or send us an e-mail and we would be glad to look into offering new classes. 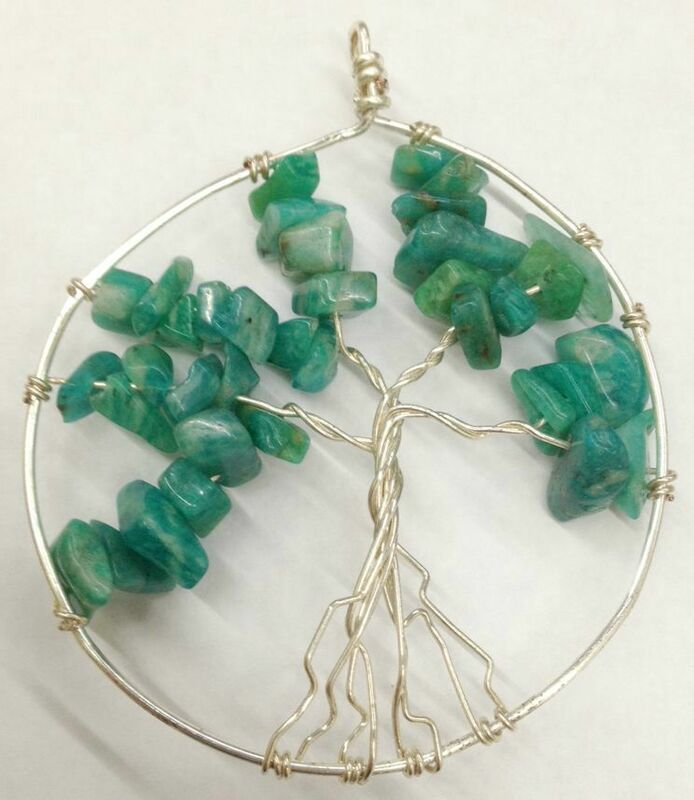 Tree of Life Pendant - Create a unique tree pendant using Artistic Wire and gemstone chips. This can be personalized to make a birthstone tree as a gift. Cost: $250 plus a $50 kit fee payable to the instructor. Introduction to Knotting - Learn the traditional technique of knotting using silk thread, bead tips and gemstone beads. 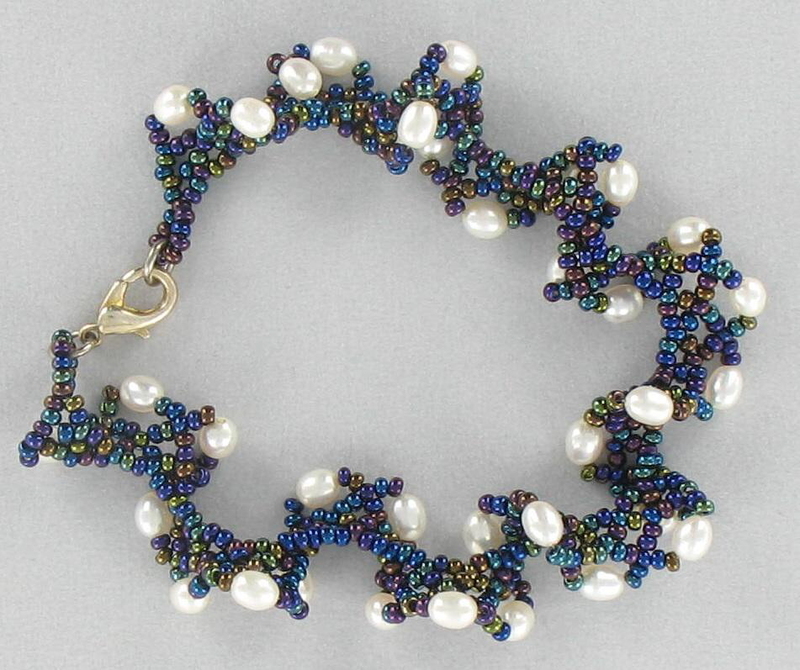 Pearly Twirl Bracelet - Using seed beads and and glass pearls, create a beautiful twisted bracelet. 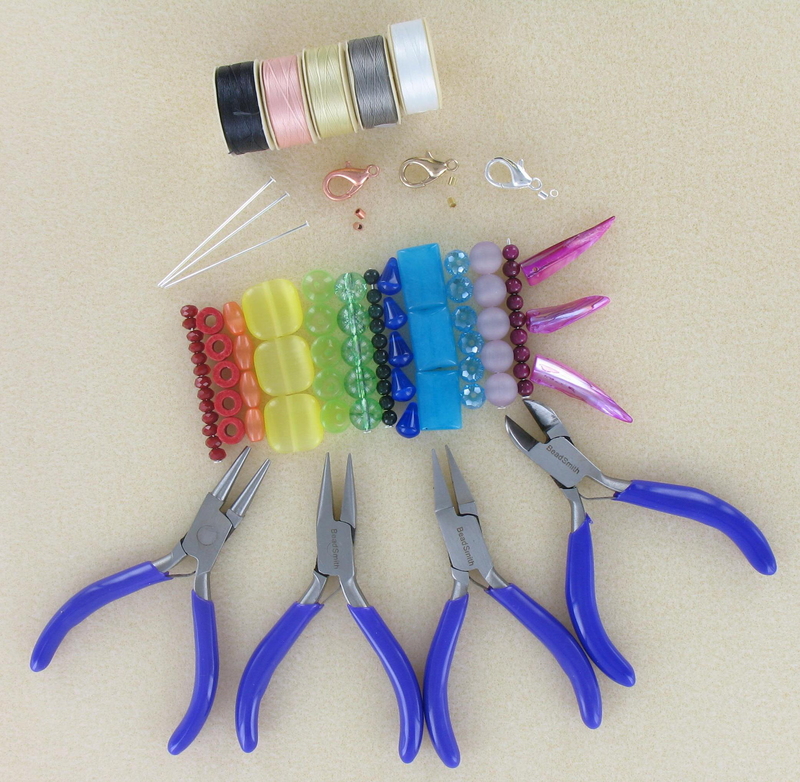 Beading 101 - Are you new to beading but not sure where to start or what all the terms mean? 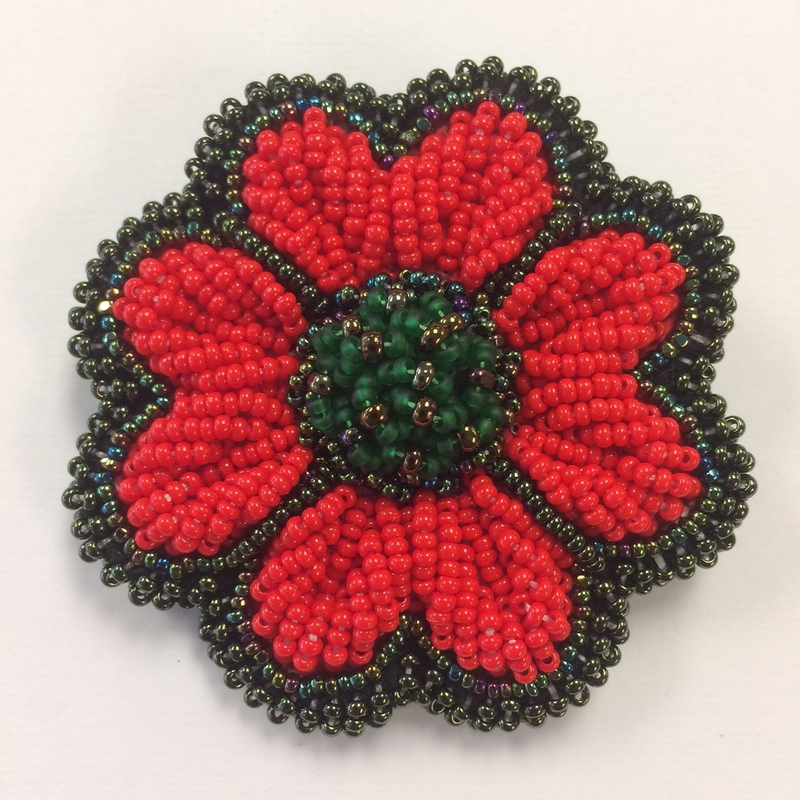 In this class we will clarify the basic tools needed to start beading as well as some of the stringing materials and supplies that are most commonly used. 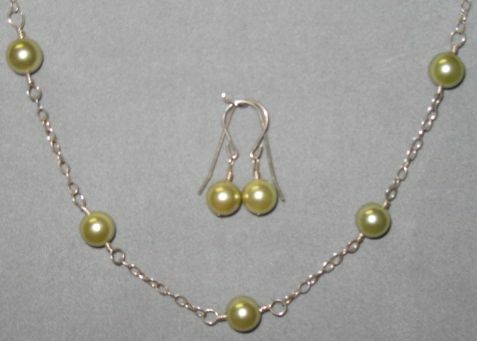 You will learn to make a pair of earrings and a bracelet complete with crimps and a clasp. Wire Bending and Chain Necklace - Using gemstone beads, sterling silver wire and chain, learn to create wrapped loops making a necklace and matching pair of earrings. 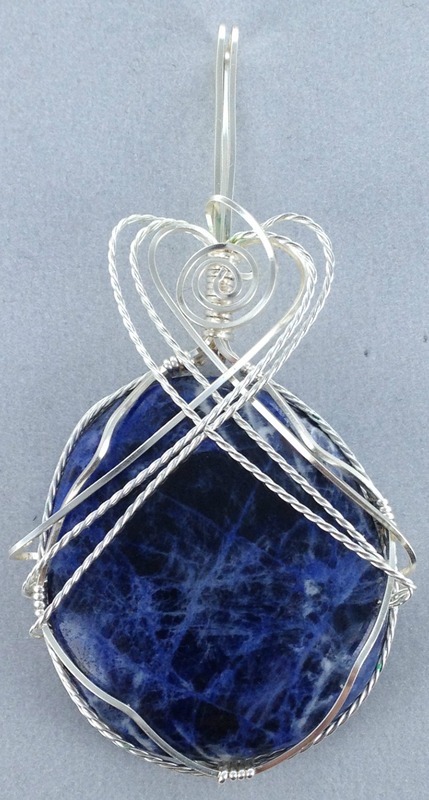 Wire Wrapped Pendant - Learn to twist square wire and twisted wire around a pendant to create a cage with bail. Create a picture type frame that would be a unique presentation for a special piece of jewellery or artwork. Additional supply list available upon signup. 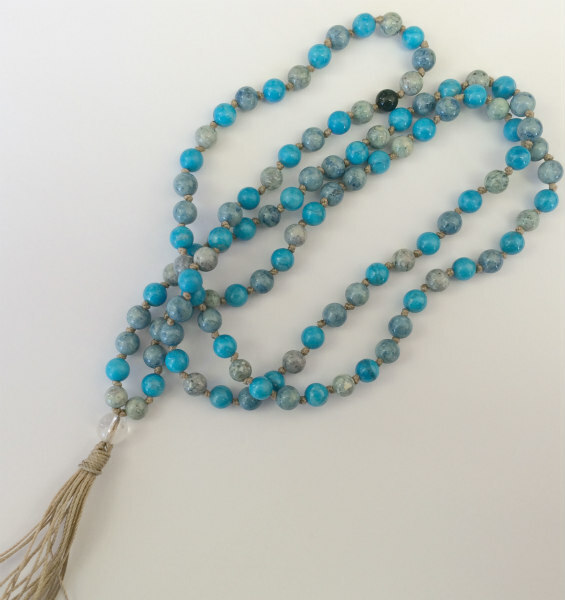 Knotted Mala - Create a 108 bead hand knotted Mala with nylon cord and 6mm gemstones.